On 1 August 2018 a leading legal practice in life sciences area in Ukraine appeared under new name of Danevych.Law. The team of Danevych.Law speaks pharmaceutical, clinical trials and healthcare languages fluently and is dedicated to assisting leading global life sciences companies and pharma/clinical trials business associations. Danevych.Law is focused on advising clients on regulatory, compliance & anti-corruption, commercial, IP and pharmaceutical competition matters, as well as representing in IP, regulatory, competition disputes and white-collar criminal investigations. Danevych.Law is a legal partner for Association of Pharmaceutical Reasearch & Development APRaD, as well as Healthcare Committee of the European Business Association. AbbVie, Amgen, AstraZeneca, Gilead, Lilly, PPD, Shire are among the team’s key Clients. The team is recognized by Clients and peers and highly ranked by Legal500, Chambers Europe, Ukrainian Law Firms, WhoIsWho Legal, Best Lawyers. 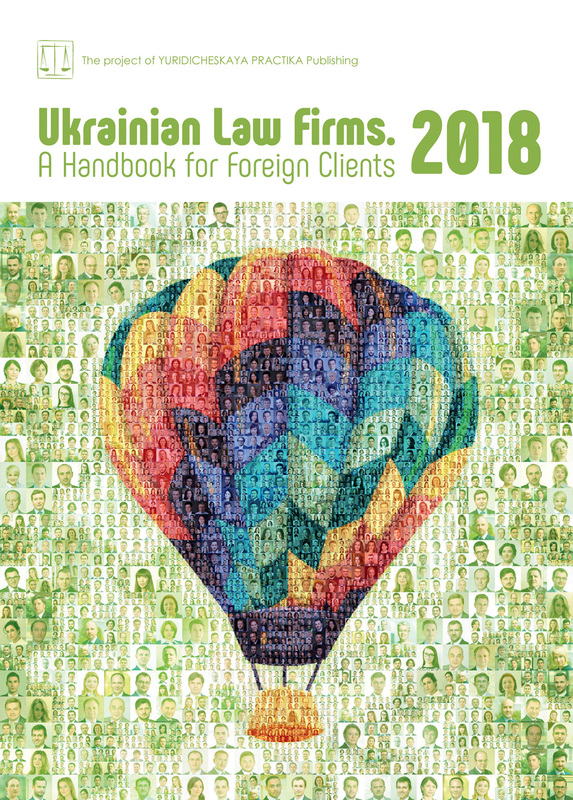 Danevych.Law is established on 1 August 2018 in the context of Marchenko Danevych partnership termination.